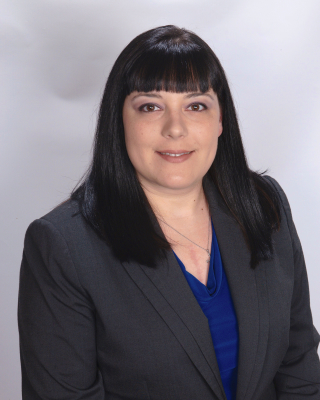 Shortly after law school, Ms. Caputo opened her own practice and has continued to successfully serve the South Florida community for the past 4 years. She has utilized her formal education in her efforts to help local businesses with all their legal needs from simple contracts to complicated litigation. She has also been an animal advocate for most of her life. First in her personal life and then in her professional life. the decades long "Pit Bull" ban. Dahlia Canes was born in Havana, Cuba and was one of the first Cuban exiles in Miami, FL. She has been working as a Paralegal for over 25 years and has extensive trial experience. Her work with Caputo Law, P.A. focuses on animal cruelty issues, legislative matters, and Breed Specific Legislation. 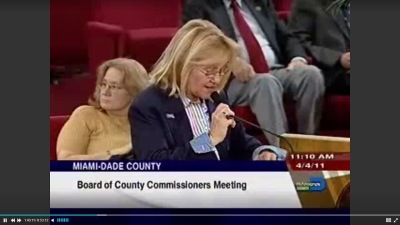 She is the Director and Founder for the Miami Coalition Against Breed Specific Legislation, which is presently fighting to have the decades old Pit Bull Ban in Miami Dade County, removed. Most recently she was instrumental in the filing of a civil lawsuit against Miami-Dade county to remove the inhumane “Miami pit bull ban”. Ms. Canes was instrumental in the defeat of the 2010 Fl. Senate’s 1276 Bill, which if passed, would have allowed BSL in Florida. Most recently, she spearheaded the fight in the Florida House and Senate Legislation with the SB1322 and HB997. She has made her position on anti-dog fighting loud and clear!